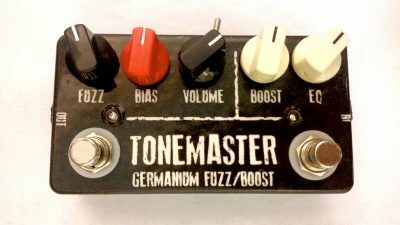 JoeDocMusic.com offers Boutique Guitar Effects Pedals (JDM Pedals – Handmade in Berlin, Germany) as well as a variety of Guitar Lessons. The lessons include DVDs, Downloadable Videos, eBooks, and “Mini Lessons” based on our popular (for guitar freeks) YouTube Channel. 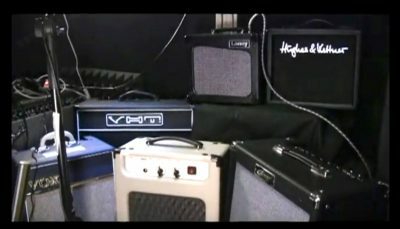 We also occasionally do guitar gear comparisons and reviews – Strat and Tele guitar shootouts, Guitar Amplifier comparisons, etc. 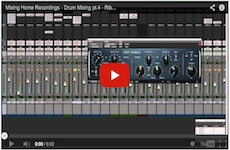 and record the audio in studio quality (no camera audio!) 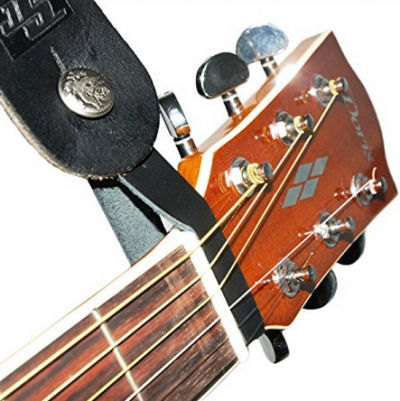 so you can hear the tones properly. Our guitar pedals and DVDs are shipped FREE to anywhere in the world. From Tallahassee to Timbuktu – just go ahead and order – the price you see is what you pay. Download Guitar Lessons and eBooks will be available to you right after checkout. 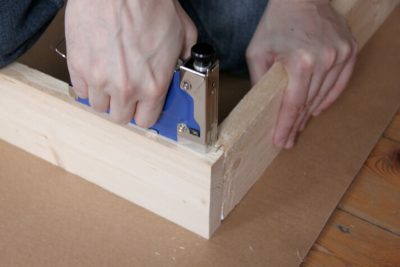 We ship DVDs and JDM Guitar Pedals from the Maine, USA. JDM Pedals can ship to you from Germany, which saves EU residents (esp. in the UK) the hassle of import fees. Our line of effects pedals is rapidly gaining a fan base all over the world. 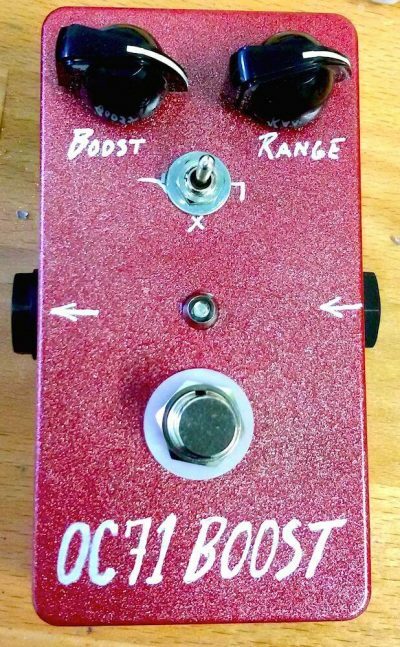 Get your tone on with JDM Pedals, and stand out from the mass-produced pedals! 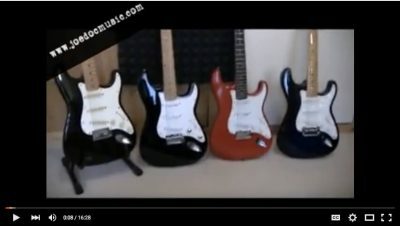 All our Guitar Lessons DVDs are all now available as download in MP4 format. Our eBooks are popular on Amazon, iTunes, Kobi, etc., and we update them every couple of years to freshen them up and add new lessons. Grab a Mini-Lesson and get a feel for our teaching style – we’re sure you’ll learn a few new guitar techniques and that many other lessons are missing. Properly Prepared For The Stage I've been playing live a lot more in the last couple years, and at the outset, it seemed I was ALWAYS missing something. 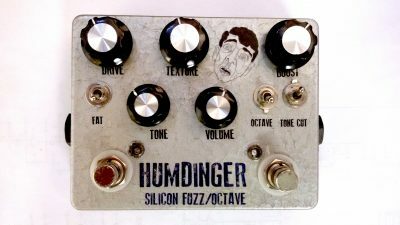 Order the JDM “Humdinger” Silicon Octavia/Fuzz-Overdrive Dual Pedal Jan 15th, 2017: In stock, ready to ship . 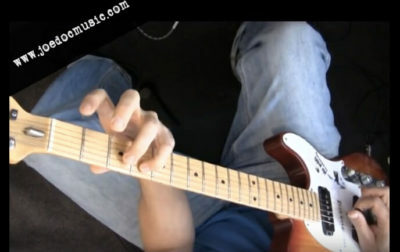 ***NEW*** The "Grit"
The Best Finger Exercise for Guitar Warmup – Chromatic Scale ascending and descending together! 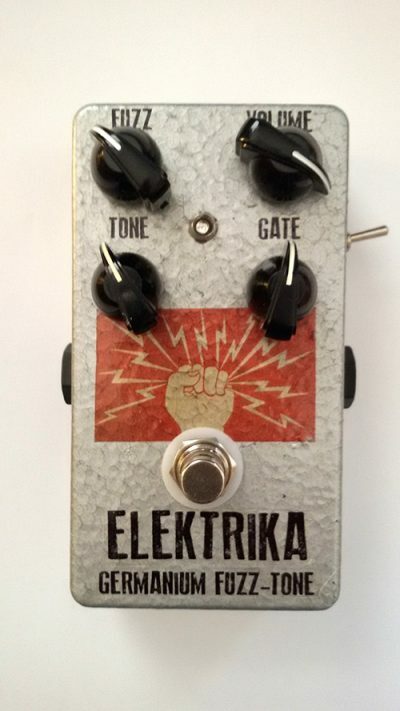 Order the JDM “Elektrika” Custom Tonebender Mk1/ Zonk Machine Fuzz The JDM Elektrika: Vintage Tone - Modern Function The JDM Pedals "Elektrika"